Where to find cheap college books. Save money with cheap college textbooks, used books, online books and more. Save hundreds of dollars by not buying your text books at the college bookstore. College textbooks can be very expensive, costing over $1000 a year. In 2010, the Higher Education Opportunity Act went into effect and all colleges are now required to post text book information for all required and recommended materials, including the ISBN, or International Standard Book Number, or author title, publisher and copyright date, and the price at the college campus bookstore. Finding out what college books you need is the first step to getting cheap textbooks. Should You Buy College Books at the Campus Bookstore? 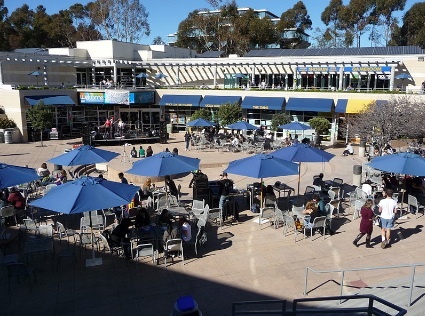 Most college campuses offer bookstores conveniently located on campus. They sell new and used college textbooks, supplies and fun items, and are a great way to support your school. p> But if you are on a tight budget for college, you might want to keep looking for other choices in textbooks, including internet purchases, used books, or online books. There are a number of online book stores specializing in new and used college textbooks. They offer student discount books, much cheaper than at the college bookstore. Before you buy, consider how bad you need a textbook, and the return policy. For example, if you are wait listed for a class, and you need a textbook right away, can you buy one and return it within 2 weeks. What if you take 5 classes and drop one - can you get your money back for that book? Most online stores offer new and gently used cheap college textbooks, at 50% or more off. Minimal highlighting is allowed in the books, and they also buy back textbooks. You might also consider sharing textbooks with another class member, becoming study partners. Many times the professors lecture and the textbook is just reference or supplementary material. More textbooks should become available on readers such as the Nook or Kindle, providing another choice in cheap college books.